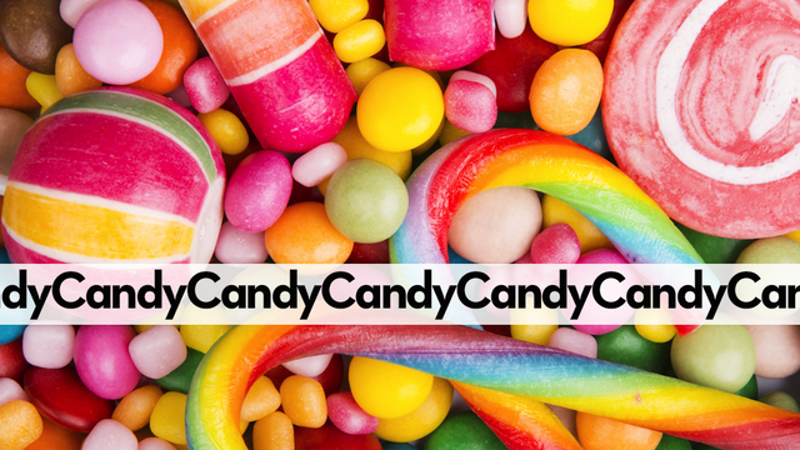 Yesterday we learned that King.com, makers of the wildly popular game Candy Crush Saga, had submitted a trademark application for the word "Candy" that would block other game-makers from using it in their game titles. This has struck more than a few people as more than a bit ridiculous, and some people are responding with enjoyable creativity. Today, indie developers uuav and Caribou started "The Candy Jam," a game jam that challenges entrants to make a game—any game!—involving candies. "Consider using the word 'Candy' several times," suggests the Candy Jam website. "Also 'scroll,' 'memory,' 'saga' and 'apple' might give bonus points." Why make a jam like this? As the Candy Jam site puts it, "because trademarking common names is ridiculous and because it gives us an occasion to make another game jam." The #candyjam hashtag has already become an enjoyable place on Twitter, and plenty of game-makers have offered support for the idea and say they're making games. There's already one entrant, a game (appropriately) called CandyCandyCandy. I don't know about you, but this whole thing is making me want to go play Candy Box.